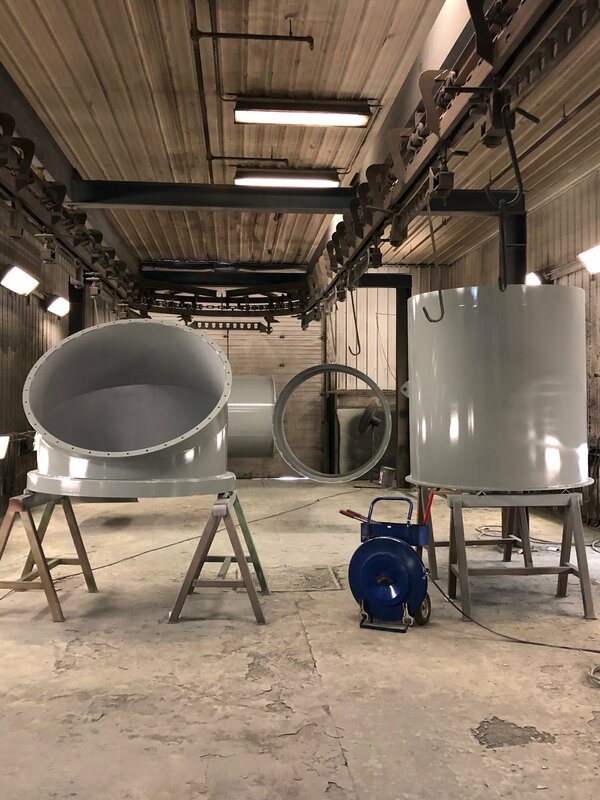 The Powder Shop is highly skilled in refinishing with all types of household, commercial and industrial finishing products. 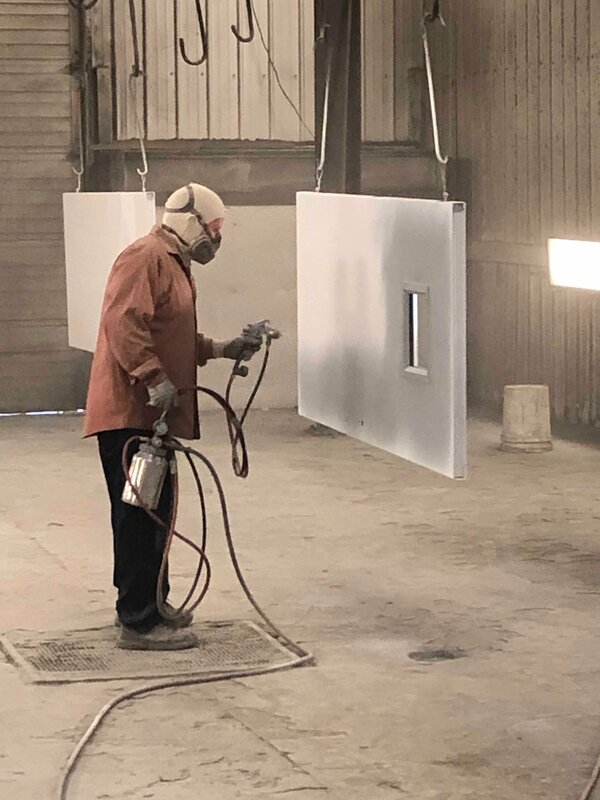 Examples include enamels, urethanes, epoxies, and high-build epoxies, food grade coatings, military CARC coatings, and water-based coating formulations. 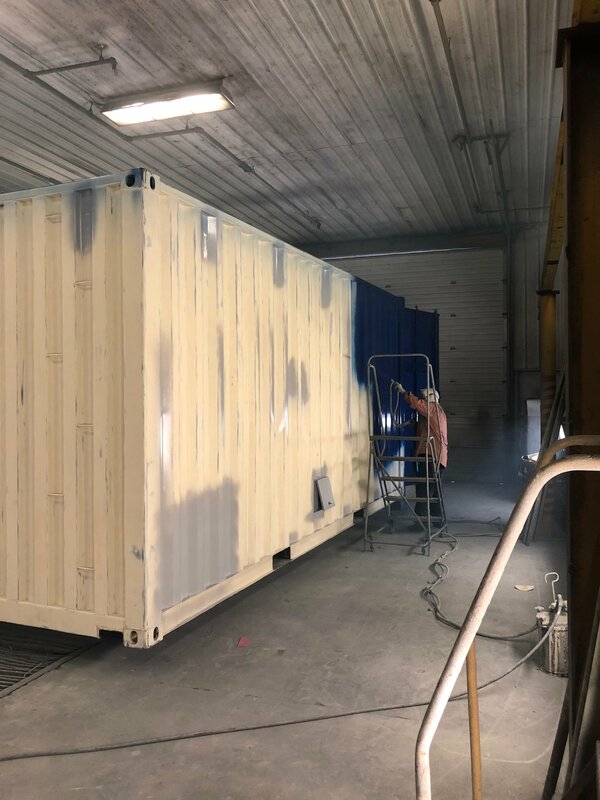 We routinely refinish equipment as large as heavy duty cranes, end loaders, backhoes, trucks, and trailers. 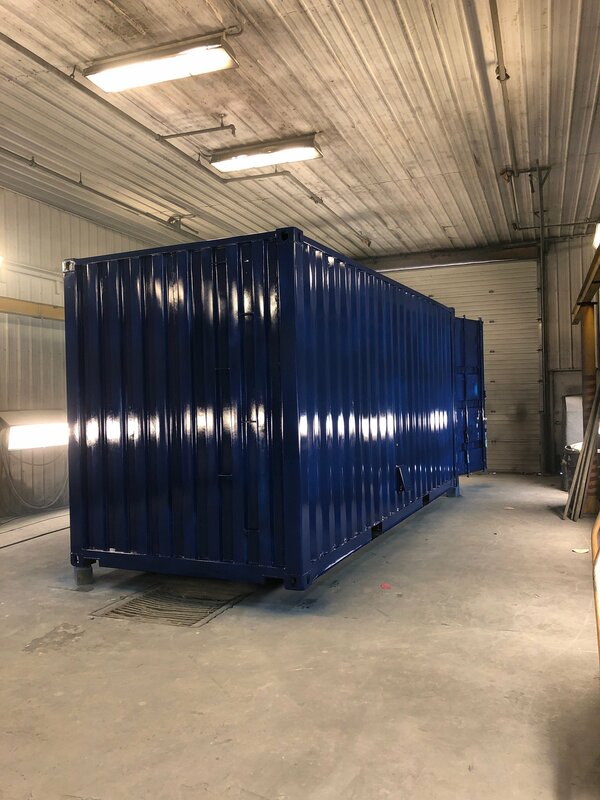 Our paint department has two 60′ L x 30′ W x 20′ H bays to suit your needs from small parts to large equipment. 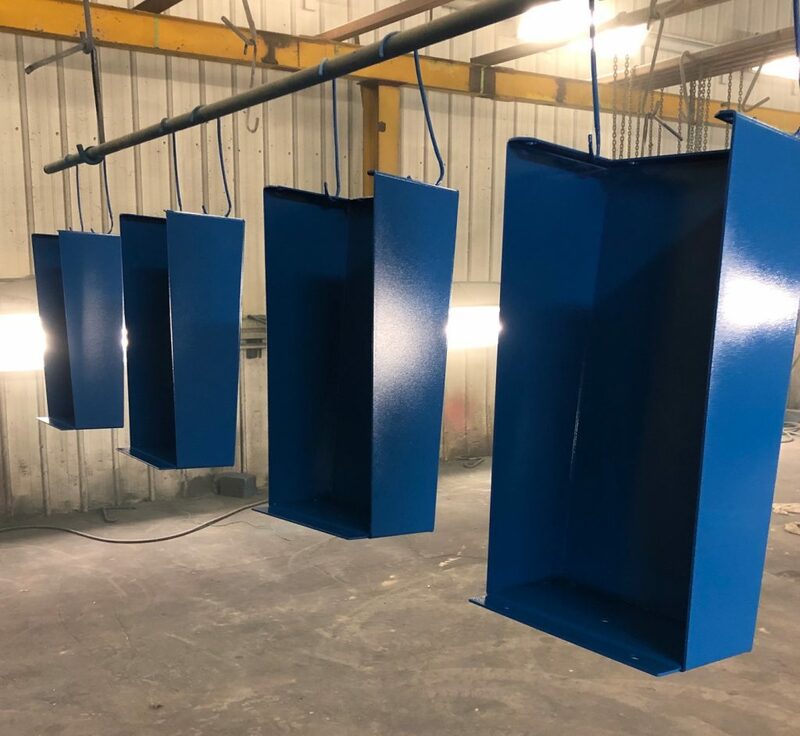 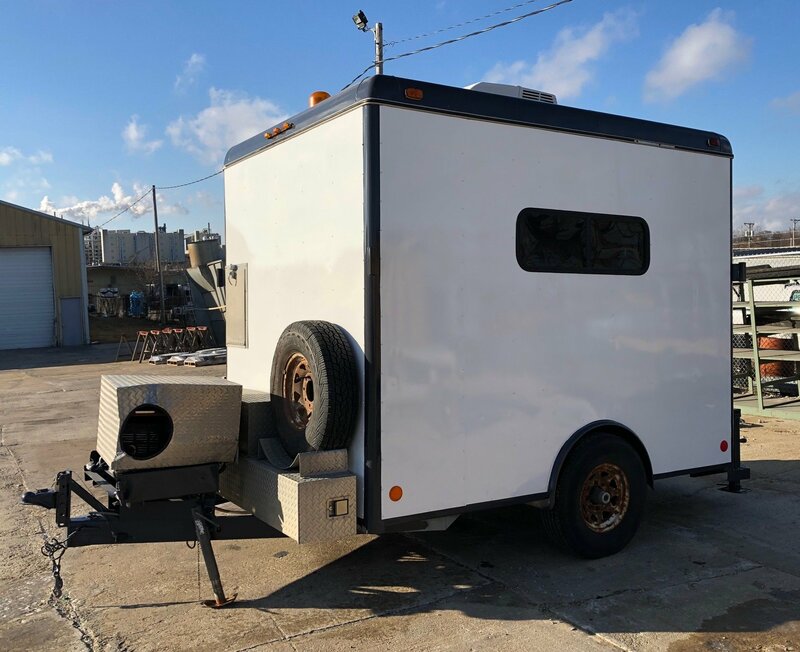 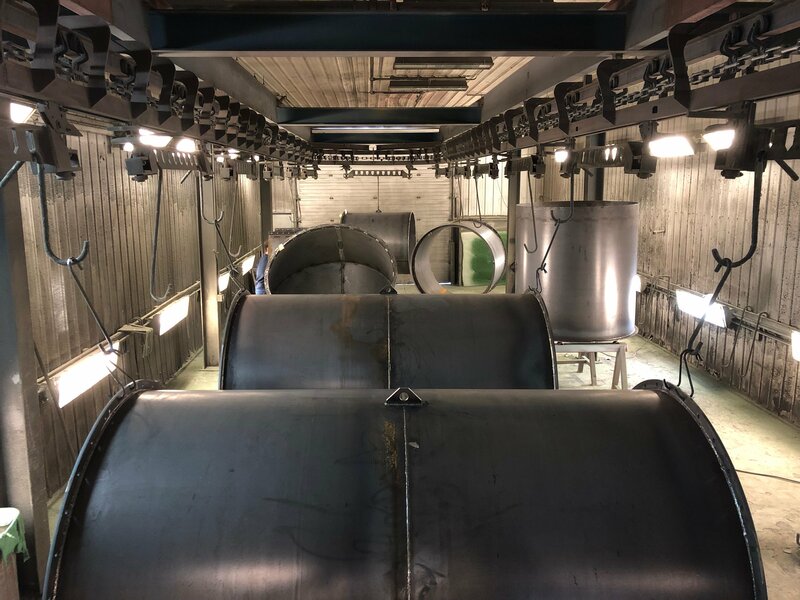 We work with our customers to determine the right processes needed for your project and we are also able to custom match colors for our customers if needed.